Looking for a way to celebrate Valentine’s Day as a single lady? Or just wanting to show a little love to all the amazing women in your life? 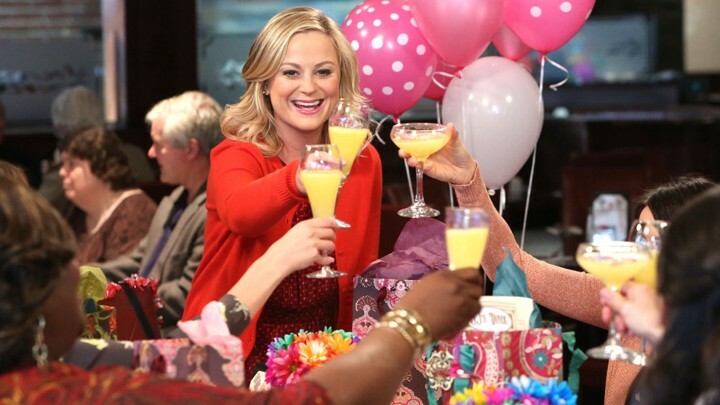 Here are five great ways of doing just that with a little thing called Galentine’s Day! What’s Galentine’s Day, you ask? Round up your ladies and some paint brushes, acrylic paint, canvases and a bottle of wine, and make a female-empowering work of art! Or, if you’re less confident in your artistic abilities, attend a paint party at a studio, where you’ll be shown how to paint a picture step by step. This Galentine’s Day, ditch your dudes and go on this traditional date night with your female friends! Eat a nice, sit-down dinner, and then catch a chick flick. Plus, no true friend would ever judge you for how much popcorn and candy you eat during the movie! Gather your girl gang and go out for a night of drinks and dancing at a bar or club! If going out isn’t your thing, curl up on a girlfriend’s couch for movies, games, snacks and lots of catching up with your besties.